A home-visit befriending programme started in 2013 to befriend discharged elderly patients and socially isolated seniors. This is a partnership programme with Khoo Teck Puat Hospital (KTPH). MyBuddy volunteers make regular home visits to elderly patients who have frequent hospital admission history. Volunteers offer companionship, simple acts of kindness and remind them to take their medication. 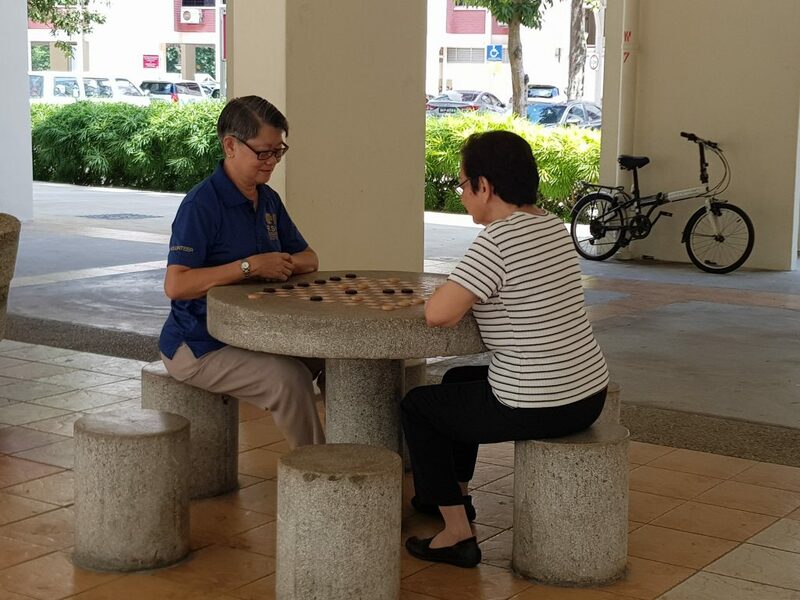 The aim is to reduce the loneliness of the seniors and give them encouragement such that they will be able to look after themselves and have a brighter outlook on life. Do you like helping recovering seniors? Be a buddy! You are optimistic and want to bring joy to seniors who were recently discharged from hospitals. You are patient and empathetic. You can speak in English and/or in a second language/dialect. You are able to commit two to three hours a week during weekdays for a minimum of six months.